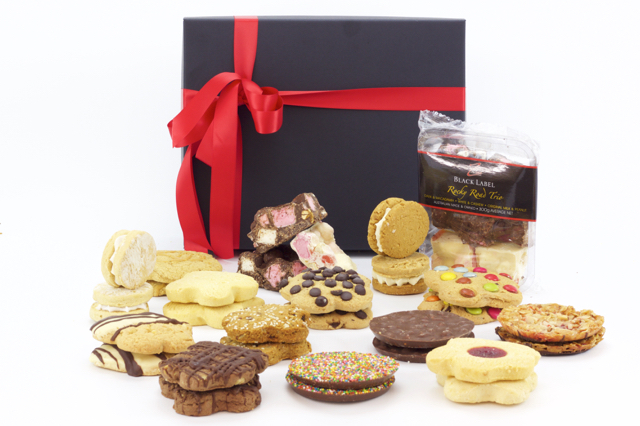 Experience the gourmet taste of Redzed Gourmet Cookies and Chocolates. 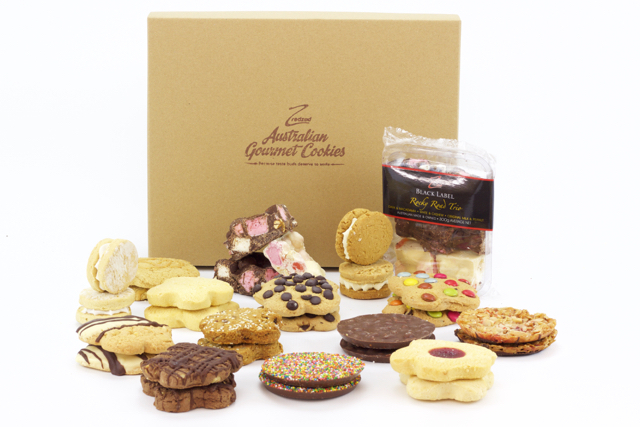 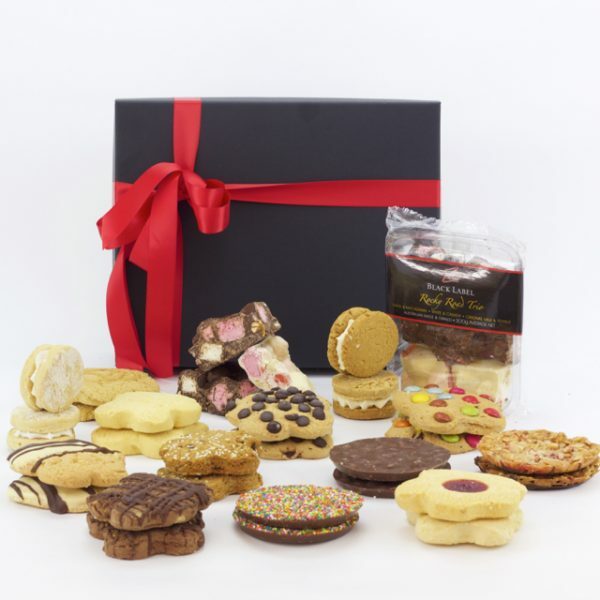 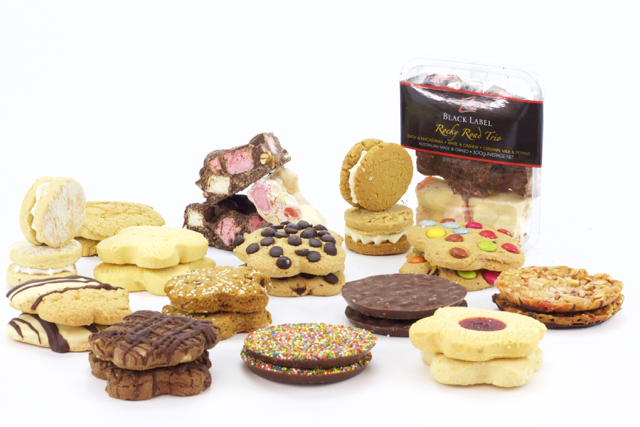 All our famous hand made gourmet products in one box. 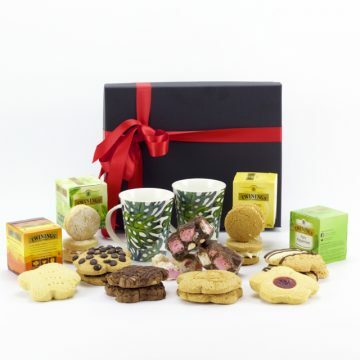 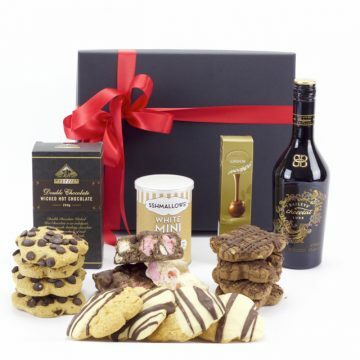 Cookies that can be munched or dunked as you like, and mouth watering Chocolates, to share or not. 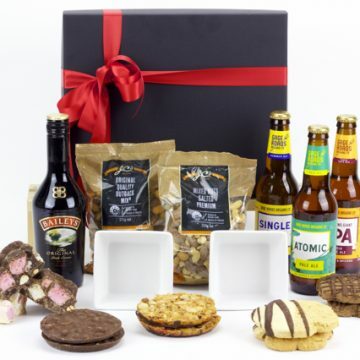 A fantastical journey through fabulous Redzed gourmet products. All are packed in Matt Black Gift Boxes and trimmed with Red Satin Ribbon. 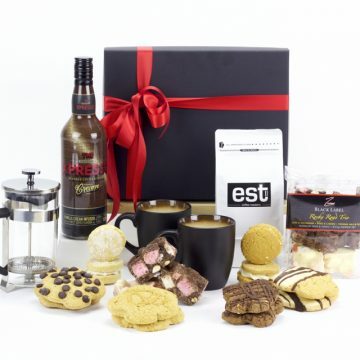 Personalised Gift Cards are Complimentary.